Disclaimer: this trip is really pushing the boundaries of “glamping”. It is not for the faint of heart, however the views along the way were breathtaking! With spring in full bloom and a few days off from the daily grind, Yosemite was calling our name. 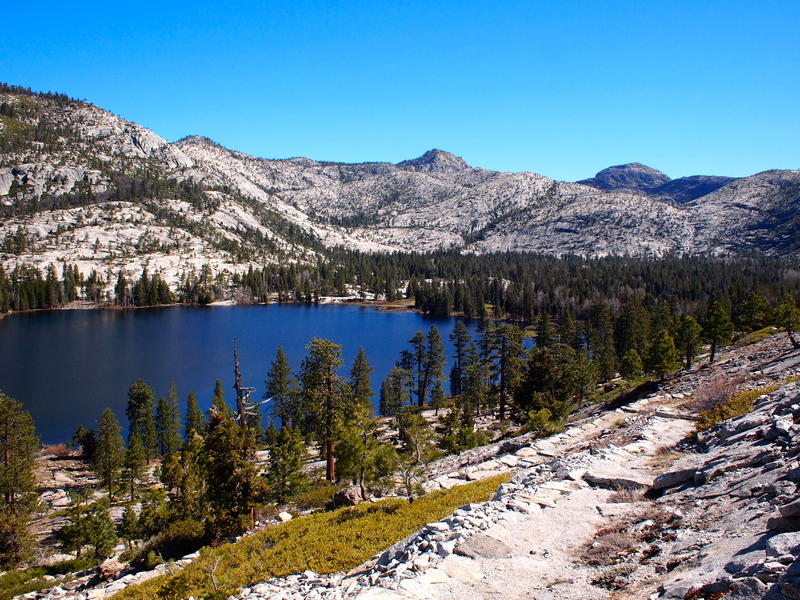 An important thing to note is that even though CA is still in a severe drought and the summer months are quickly approaching, many of the Sierras are still covered in snow. Very light snow, and much less than it should be during this time of year, but still snow. 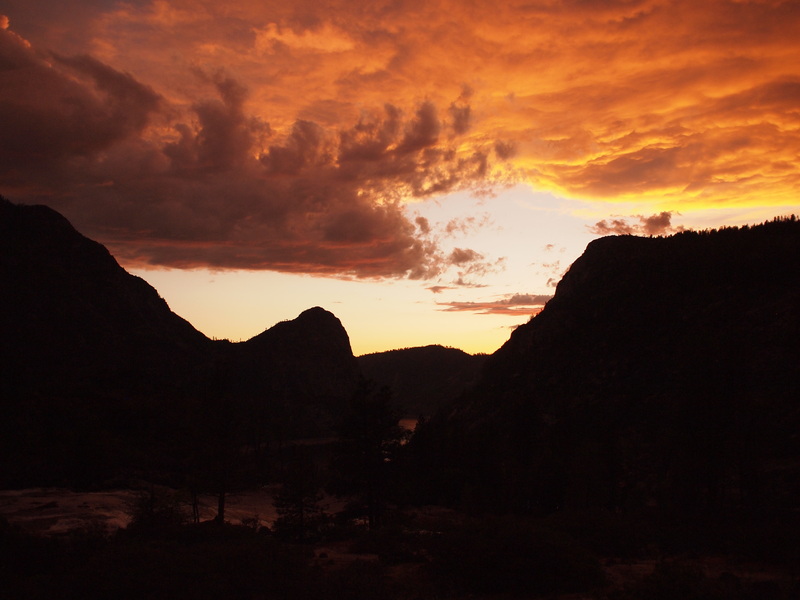 With this in mind, we headed to the lowest part of the valley: Hetch Hetchy. 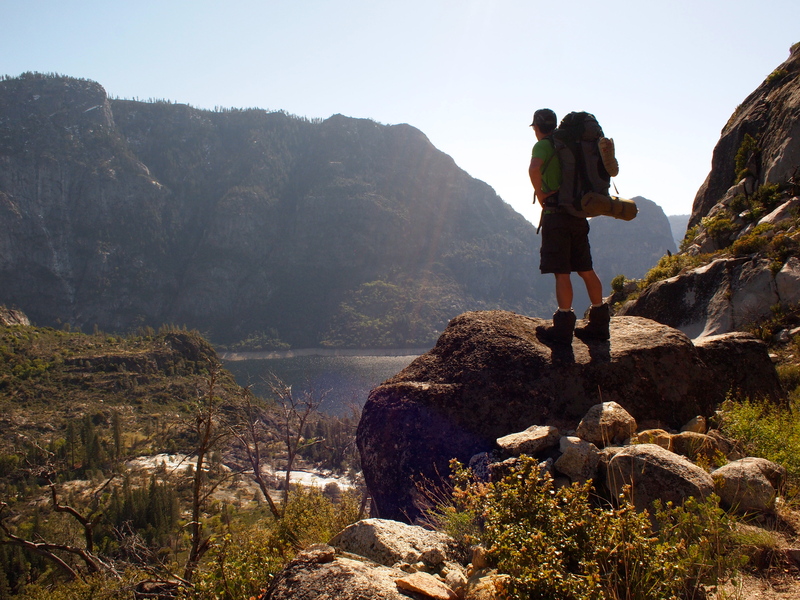 We decided to be a bit aggressive and do the full 26-mile Hetch Hetchy loop in three days. This is totally doable for someone who frequently backpacks or has ambitions to hike the PCT, but for someone who prefers wine in a yurt this was quite an ambitious quest. An ambitious yet totally rewarding quest. The first day was definitely the hardest. We decided to conquer the hardest leg first: an 11 (turned 12) mile hike over 2,500 feet of elevation to Lake Vernon. Gorgeous views, little snow and some delicious snacks (Babybel Gouda Cheese FTW) made the long hike bearable (no pun intended- we didn’t see any bears- yet). And the reward at the end was incomparable- a massive lake with no one else in sight. A note for anyone attempting this loop: as tired as your legs may be, take time to explore the lake before settling a spot to camp in. I was definitely questioning my ambitions on day two but there was no giving up. Once again, the views along the way were unparalleled. Tilden Meadow was a great place to stop and enjoy lunch, where we were joined by some other backpackers and a (hopefully friendly) bear far in the distance. And once we finally arrived at Rancheria Falls, the pain was all worth it. Where else can you enjoy a private dinner on top of a waterfall surrounded by the most gorgeous sunset? By day three, I could barely feel my feet. Blister pads definitely helped at this point- not the most glamorous of items but definitely super helpful! 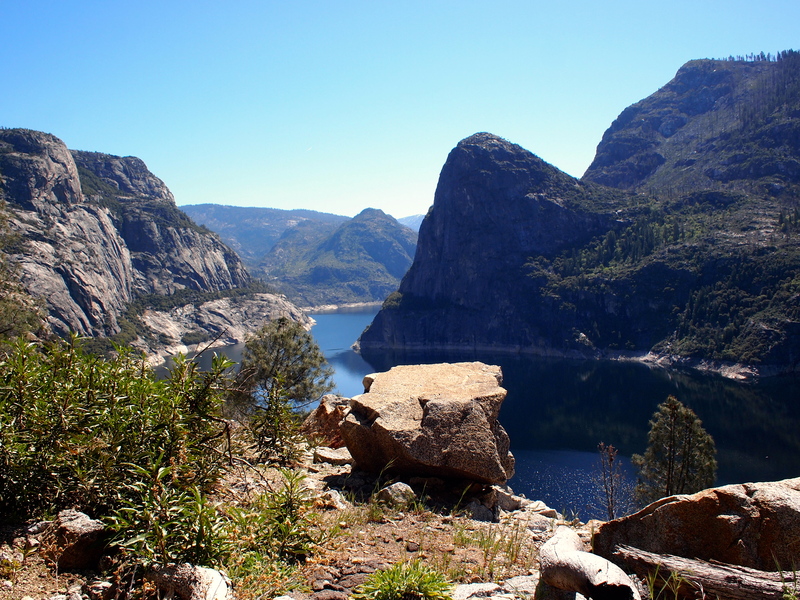 The majority of the hike was along the Hetch Hetchy reservoir, offering beautiful views and plenty of time to appreciate the source of San Francisco’s drinking water. It might be some time before I attempt another nearly-30 mile backpacking trip, but I am definitely doing it again. But first, I’m thinking a camping trip to Napa is in order!